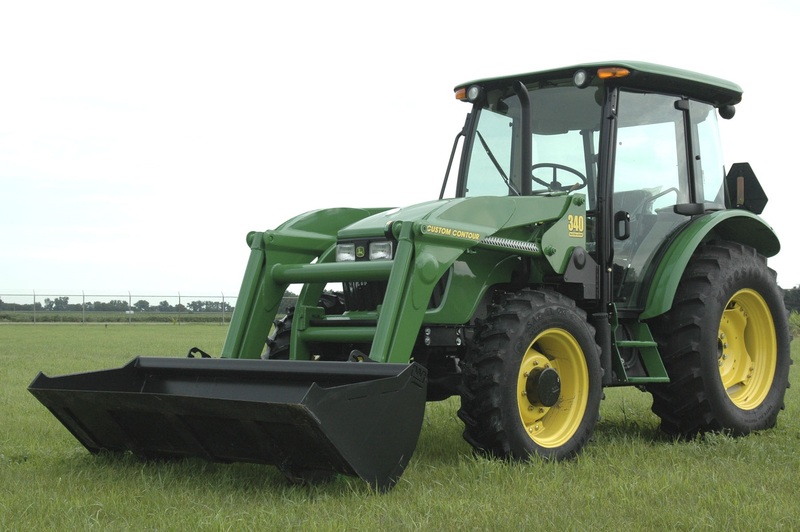 Our full service machine shop can assist you with any repairs, custom work or restoration you require. Let our 40 years of experience work for you! 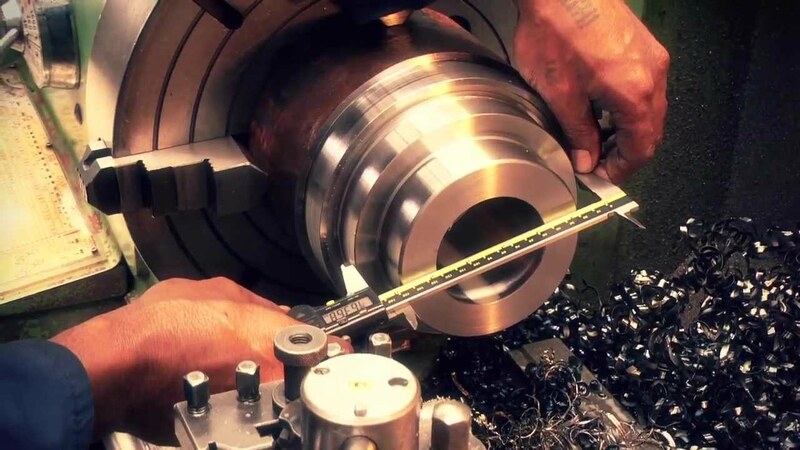 The hydraulics center provides repairs for virtually any hydraulic component, including pumps, motors, valves, servo valves, actuators, cylinders and power units. Offering both in stock and custom designed hoses and fittings to fit your specifications for any application or repair. With the ability to rebuild, test, adjust, and calibrate your hydrostatic drive, pump, or motor, you can rest assured it's done correct and according to manufacturer specifications. Our friendly staff is standing by to welcome and assist you with all your Repair, Service, Machine or Hydraulic needs. You'll find all of our services, prompt, accurate and most of all honest. 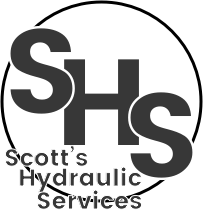 Scott's Hydraulic Service has over 40 years of serving the local area and offering quality work and customer service. Contact us via email or phone, or please stop in to see how Scott and team can help you with all your hydraulic and machining needs. Call us today for more information, quotes, and availability.